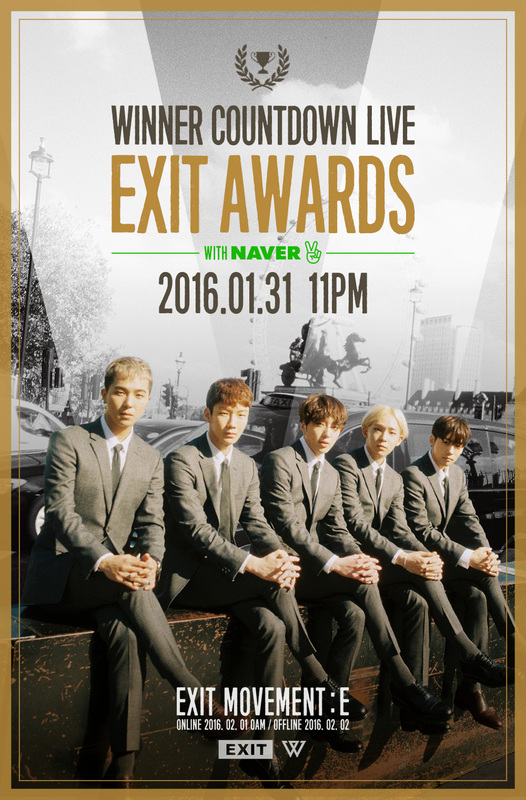 Photos: 160128 WINNER to Hold a Live Countdown for EXIT MOVEMENT: E Album Release! Previous Previous post: Photos: [OFFICIAL] 160128 Contents of WINNER’s EXIT MOVEMENT: E Album: Alexandra & Shoreditch Ver. 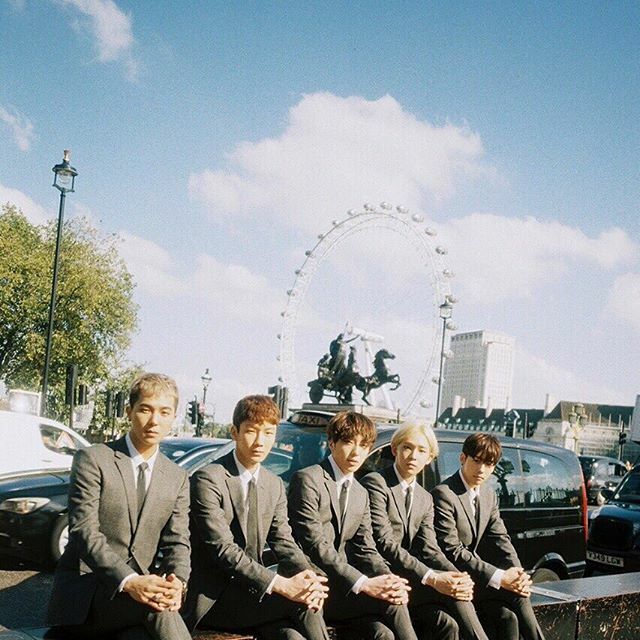 Next Next post: Video: 160128 YG Releases Making Film of WINNER’s “Baby Baby” MV!